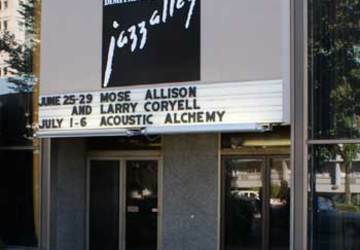 You know Jazz Alley - but do you know the man behind the club? 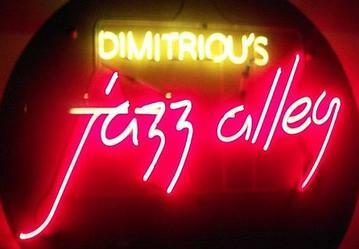 If you're a fan of great, live music, then chances are you've been to Dimitriou's Jazz Alley. And if you haven't, you're missing out. 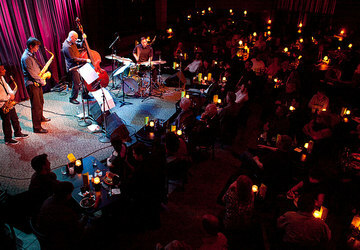 The jazz club is a Seattle institution, but it's really legendary across the west coast for its amazing ambiance and the incredible roster of musicians who've graced the stage for more than 30 years. But, did you ever wonder, "Who is this Dimitriou?" with his name on the marquee? So did we, so we headed down to Jazz Alley to find out. 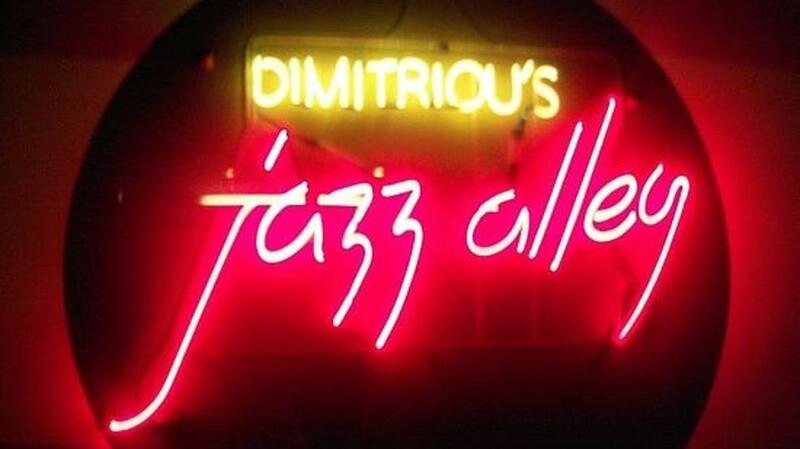 John Dimitriou's love for jazz started well before he opened his club. It began in the early 1960s when he worked as a bus boy at The Edgewater Hotel's Crown Terrace nightclub. "I used to sneak in the back stairs and watch people like Tijuana Brass, Herb Albert, and Sammy Davis Jr. was there I believe. Frank Sinatra Jr. was there," said Dimitriou. Through the years, Dimitriou learned the restaurant business and eventually went to work for his brother at Pioneer Banque Restaurant in Pioneer Square. "I went to work bartending and running the bar and also booking the music," he continued. 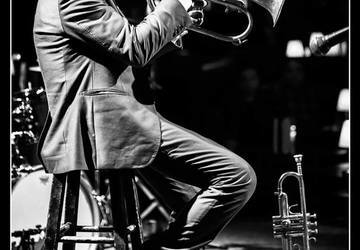 "That was my first introduction to booking jazz music. And I was very fortunate to have met a mentor, a guy who became a mentor, Jack Whittemore out of New York city, who had a great staple of artists." 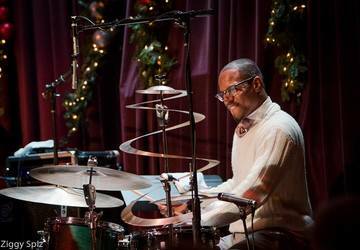 Dimitriou calls Whittemore the best jazz booking agent who ever lived, scheduling acts like Miles Davis, Stan Getz, McCoy Tyner and Betty Carter. 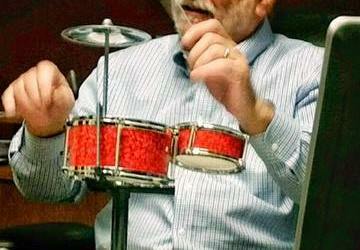 "He really taught me a lot about the music," he said. 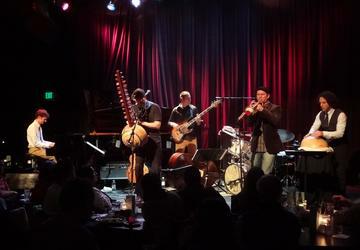 Dimitriou went on to open Jazz Alley in the U-District in 1979, where he says it ran on a shoestring budget. "When I said shoestring, I'm not kidding," explained Dimitriou. "When someone would come in with a 50-dollar bill sometimes we wouldn't have enough money to change it so we had to run and get change. When we first opened up, we had no idea we would be around 38 years later." But, others who have worked alongside Dimitriou all these years say there's one thing that sets him apart. "John is a jazz lover. That's the big difference between him and a lot of club owners," said Paul De Barros, Seattle music critic. "The music gets inside of him the way it gets inside of us, the patrons. And, he gets the jazz lifestyle. He gets what his players need, what they don't need. 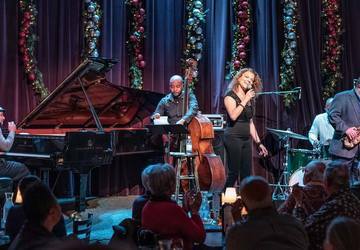 Jazz Alley is hands down one of the best jazz clubs in America and probably all over the world." 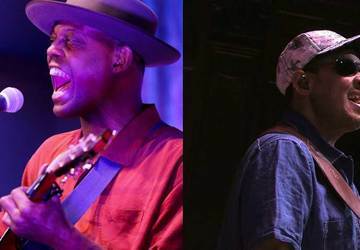 Local artists like Michael Gray, who's performed at Jazz Alley for 20 years, agree. "Best place to see music in Seattle," said Gray. "I really believe that. It's packed to the guilds. There's not a bad seat in the house. The sound is always great. The production is great. And there's always really good people coming through." 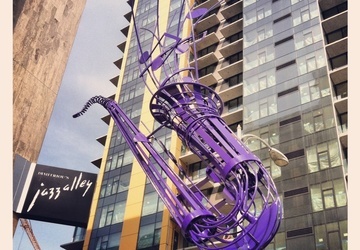 "When Betty Carter was here, who I think was one of the greatest artists of the last century, she would create an environment that would stop you in mid-step and take your breath away, and for a moment it would be so intense and wonderful," said Dimitriou. "I can think of one time when I heard a young man sing and play the piano," explained De Barros. "And, it was his first time he ever played in Seattle. And, I looked at this guy and I said I'm really glad I'm seeing this guy, because I'm never going to see him here again. His name was Harry Connick, Jr."
While Harry may not make an appearance anytime soon, you'll definitely find Dimitriou working the club... just not front and center. "I like to stay in the kitchen," he said. "That's where I work. Not cooking, but expediting. I like it because I get to see all the employees. They all have to go by me. And it's really nice to do that and work with them. We're happy we're here and we're going to be here for a long time to come. It's turned out to become a dream come true." 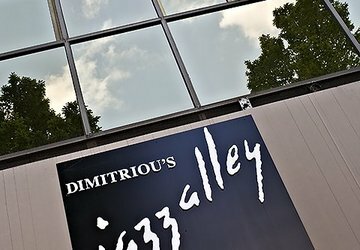 For tickets to Dimitriou's Jazz Alley, click here. For more information about Janiva Magness, seen rehearsing in the video above, click here.